Mt Kinabalu (4095m) is the tallest mountain in South-East Asia and is situated in the Kinabalu National Park in the province of Sabah in Malaysian Borneo. 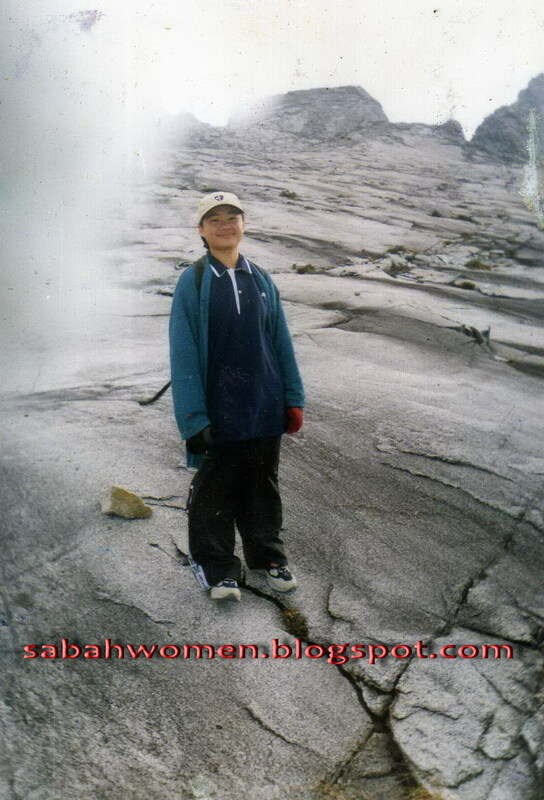 Thousands of tourists visit Kinabalu National Park each year and most come with the intention of climbing Mt Kinabalu. 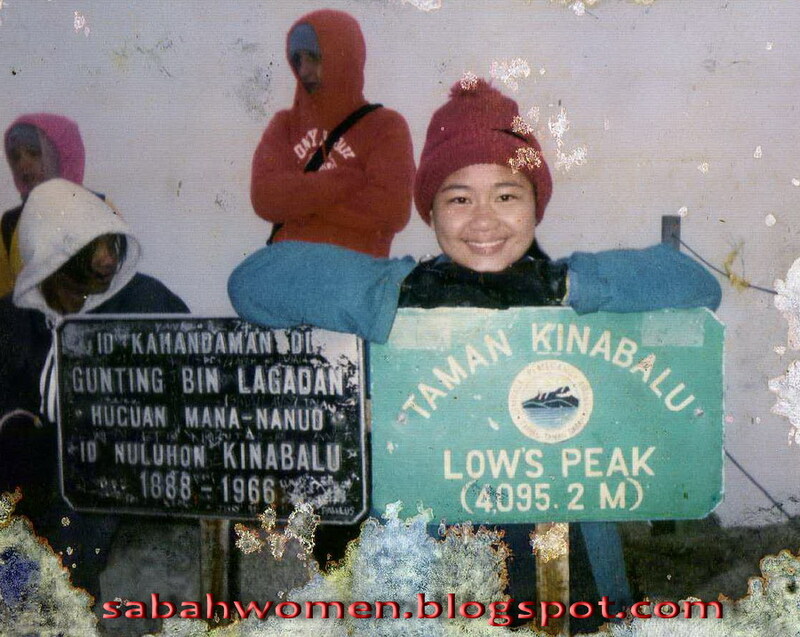 Fortunately, Mt Kinabalu is one of the easiest peaks in the world to conquer. It takes just two days and climbers don't need any previous experience at mountain climbing. At sunrise, the views from the Mt Kinabalu's summit at Low's Peak are spectacular, making all the effort worthwhile. 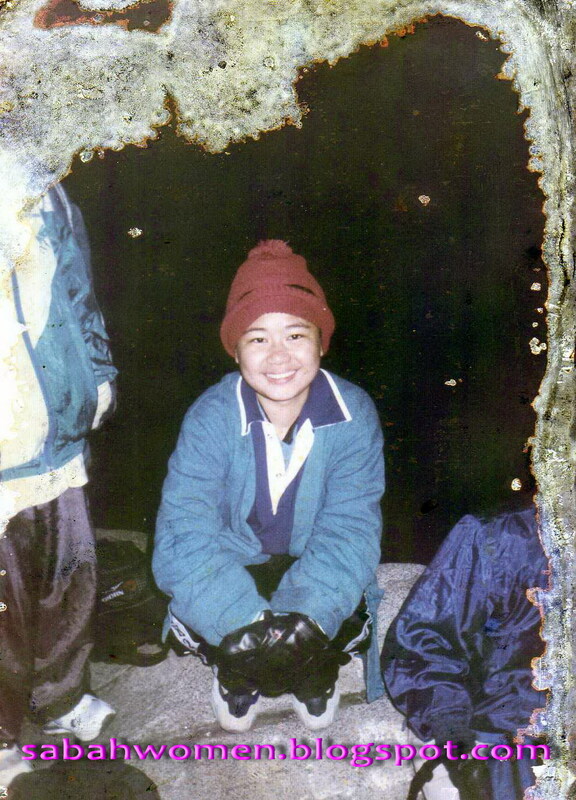 Seriously, have you ever climb Mount Kinabalu before? Ten years ago, after the final exam we went climbing Mount Kinabalu. That is the most unforgettable experience I ever had. You don’t have to be an athlete to complete the climb. In my experience, all you need is determination. 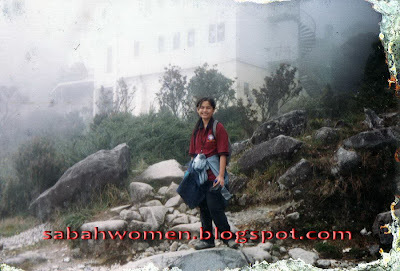 Climbing Mount Kinabalu maybe easy and achievable but it is tough. I said it’s easy because you don’t need special equipments or a skill to climb the mountain. It’s tough because from Timpohon Gate, you have to walk on foot before reach Laban Rata. That six kilometers (6KM) walk alone will take four to five hours (depends on your fitness availability). 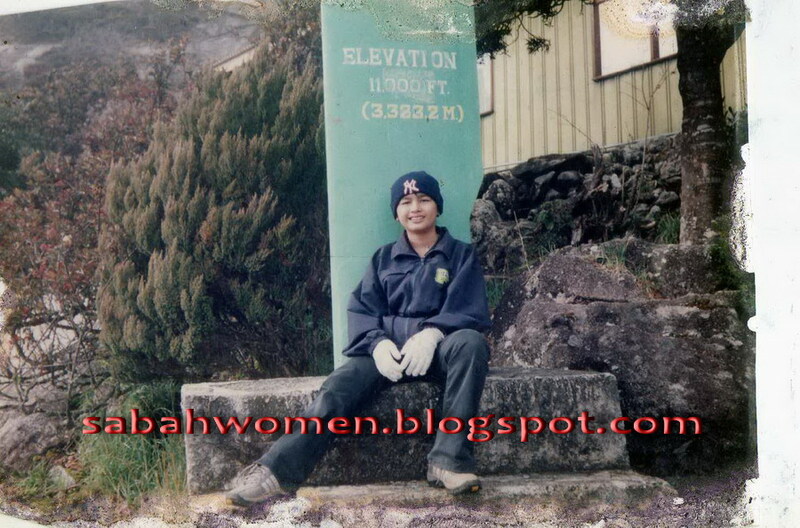 You have to stay overnight at Laban Rata guest houses before continue climbing the next morning. Wake up around 2am, it will take another 3 to 4 hours to reach the summit. A few of my friends cannot make it and gave up. They decided to stay and wait at Laban Rata. See, exhaustion can break your strength easily, that’s why determination is very important. But exhaustion is not the only reason that makes climbers to give up. At high altitude, altitude sickness will affect climbers differently. Most will experience mild headache and some will be overcome by nausea and vomiting. The headaches can be helped with paracetamol or similar, and plenty of water. But, if you suffer badly from altitude sickness, the only remedy is to return immediately to lower altitude. Your guide is experienced in this area and he will tell you if it's not safe for you to continue. Here are some tips to distract the feel of exhaustion. Try to chat and laugh with your friends, take time to enjoy the breathtaking view and take pictures as many as you can along the climb. Anyway, there is an ancient myth (my parents also told me this) that don’t ever try to pick flowers/plants along the path and don’t do something stupid like screaming at the top of your lungs or fooling around because that kind of behavior will make the spirit angry. I am certain that nobody want to get lost at the mountain right? kalau nak buat trip ke sana, mesti amik pakej sekali naik gunung. 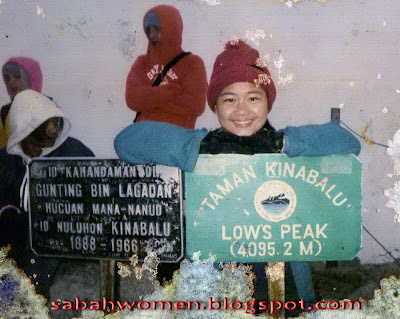 giler best tu huhu..
apa kata kita minta BOSS 100 Penulis buat rombongan cik kiah ke gunung kinabalu ni? dah lama teruja nak panjat, dah banyak kali pi KK pun tak penah panjat gunung. wahhhh...tk penah pegi sabah lg..tp akan pegi in the future..wajib! Mmg best sgt2... Even penat tahap xtau macam ne nk cakap, even trek mencanak2, even pancit tgh2 jalan, even air gelen xcukup, even kasut dah macam belacan,....... inilah kenikmatan buat seorang hiker!!! Lebih2 lagi dapat hiking dengan kawan2 yg supportive dan xpernah tinggal kawan2 kt belakang!! Best n truly best!! !